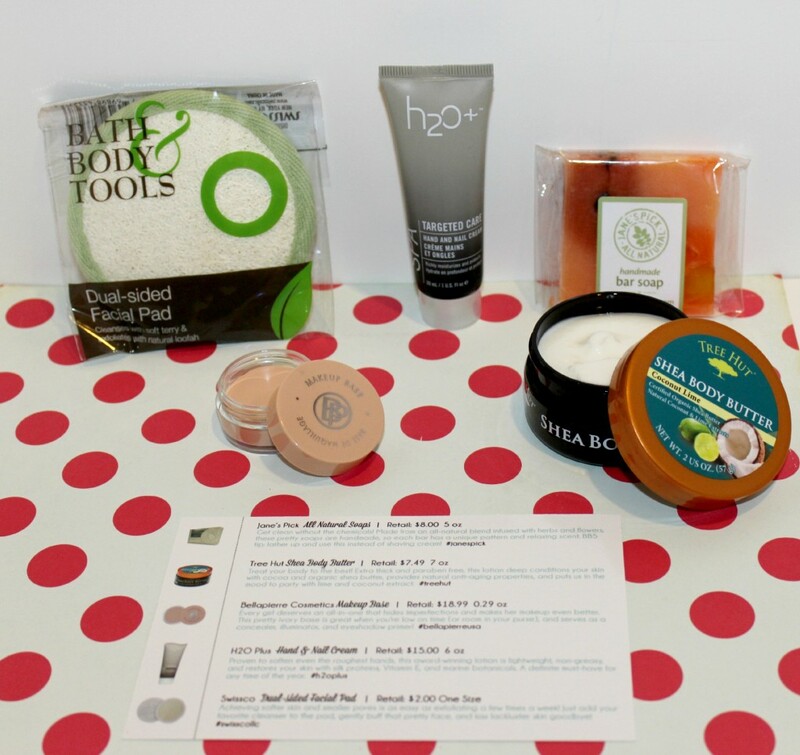 Check Out March's Beauty Box 5 Goodies! It is that time again! March has arrived and so has another Beauty Box 5 box! This month it has some pretty good items in it! Jane’s Pick – All Natural Soap. This soap is made without chemicals and is an all-natural blend, infused with herbs and flowers! It was really nice to lather up with this. I wasn’t worried about what my skin was soaking up! Plus it is really pretty soap! 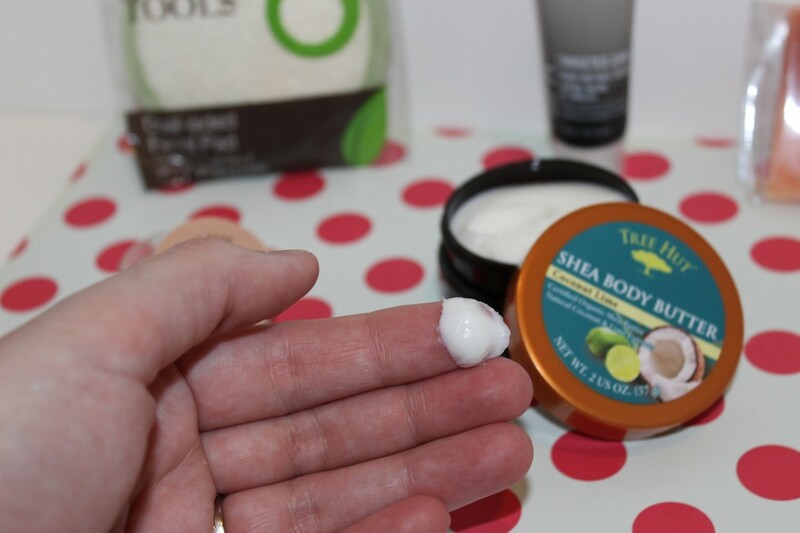 Tree Hut – Shea Body Butter. I got the Coconut Lime scent, and let me tell you this stuff smells amazing! Life for real, it is so rich and moisturizes my hands perfectly! This is a product I can see myself buying in the future for sure! Bellapierre Cosmetics – Makeup Base. This is an all-in-one that hides imperfections and makes your makeup look more even. I thought this worked pretty well. It also worked good as an eye shadow primer! H20 Plus – Hand and Nail Cream. This cream was a lightweight cream. It is a non-greasy bases, and I thought it met what it described. I have had really dry skin this year, worse than past years! It is full of vitamin E, marine botanicals and more. Swissco – Dual-Sided Facial Pad. This pad is good to use as an exfoliant a few ties a week. Just add whatever cleanser you prefer and gently buff your face to help give it a soft illuminating look! This worked pretty good. Just make sure not to push too hard or it can hurt a little. This was a great month of goodies from Beauty Box 5! I was really impressed and loved all the products this month! Another great month of goodies that were a home run! If you are a person who is interested in trying out new products, you might think about subscribing to Beauty Box 5 Monthly Subscription Box! You will get a box that arrives at your doorstep each month with 5 products for you to try out! 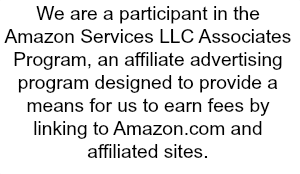 It is a great way to find and learn about products, and you might fall in love with some products as well – like me! Do you enjoy trying out Beauty products like me?